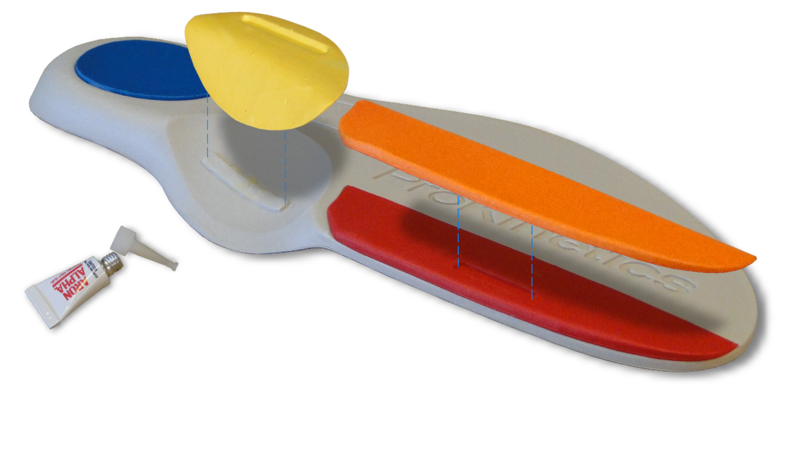 If you live in sneakers or shoes and boots that have removable insoles, the ProKinetics® Natural Body Balance™ Replacement Insoles is an excellent choice. 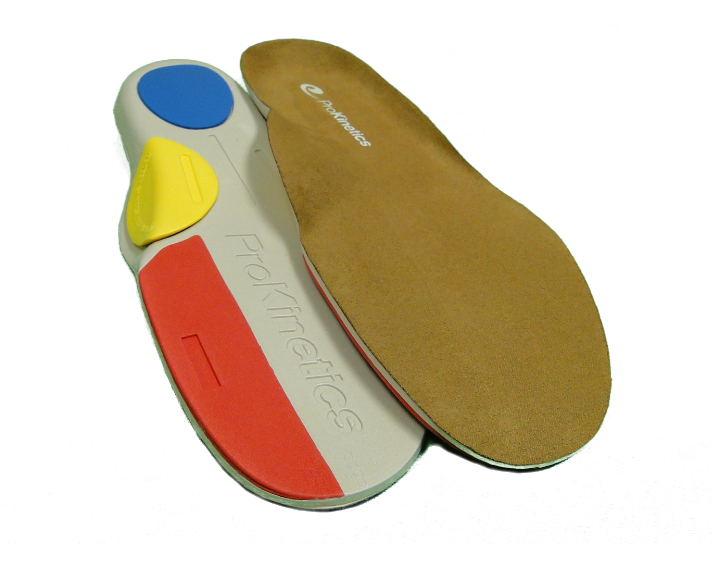 All ProKinetics Insoles are supported by a 90 day performance guarantee. Subscribe to our new Musculoskeletal Health Update and build your own library on taking care of your muscles. 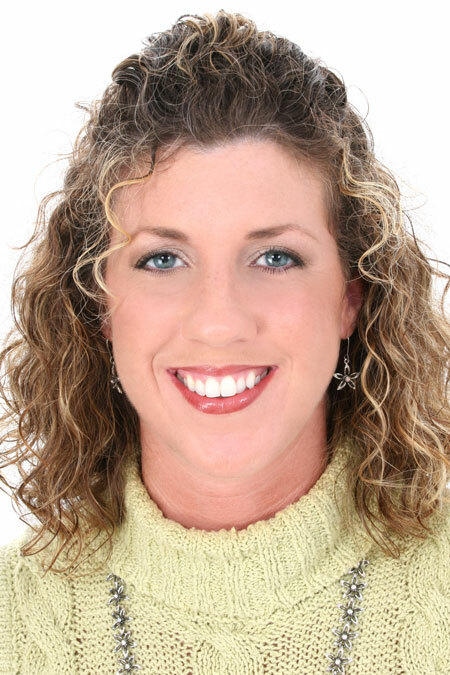 Help with Pain.Help with Athletic Performance. No Thanks, I will continue to browse the site.